PENTAGON‘s E’Dawn and Yanan will temporarily halt their activities. PENTAGON, originally a 10-member group, will promote as an 8-member group for now. On August1, E’Dawn was caught up in a dating rumor with Hyuna, which was immediately denied by CUBE Entertainment. 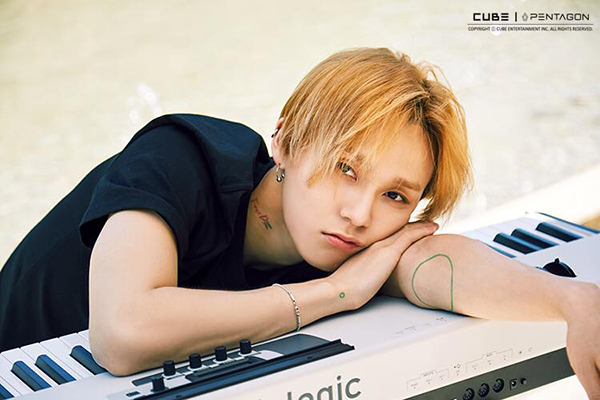 About 20 days later, E’Dawn was ruled out from PENTAGON‘s activities. CUBE Entertainment did not reveal the specific reason for E’Dawn‘s suspension.